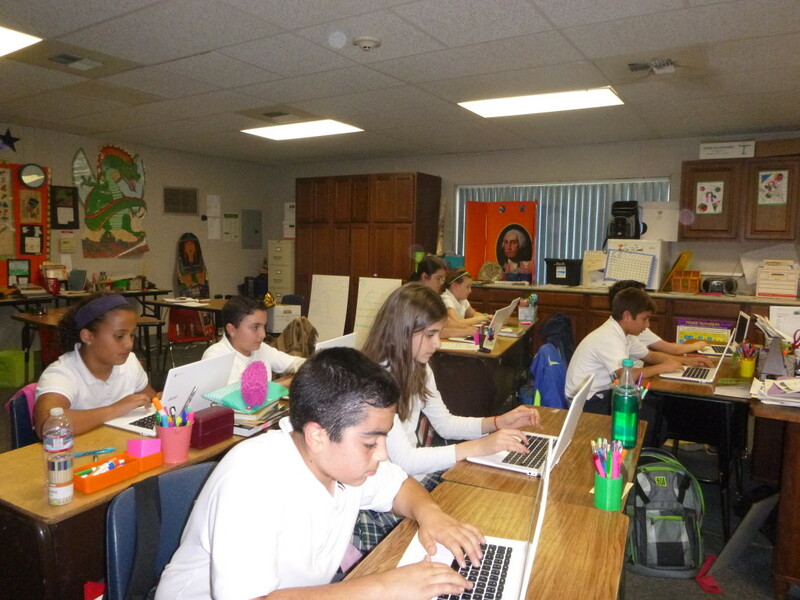 Fourth-Sixth grades have Chromebooks for each child to use in the classroom. The third graders have individual laptops to use. Kindergarten-Second grades have four laptops to use in their classroom. 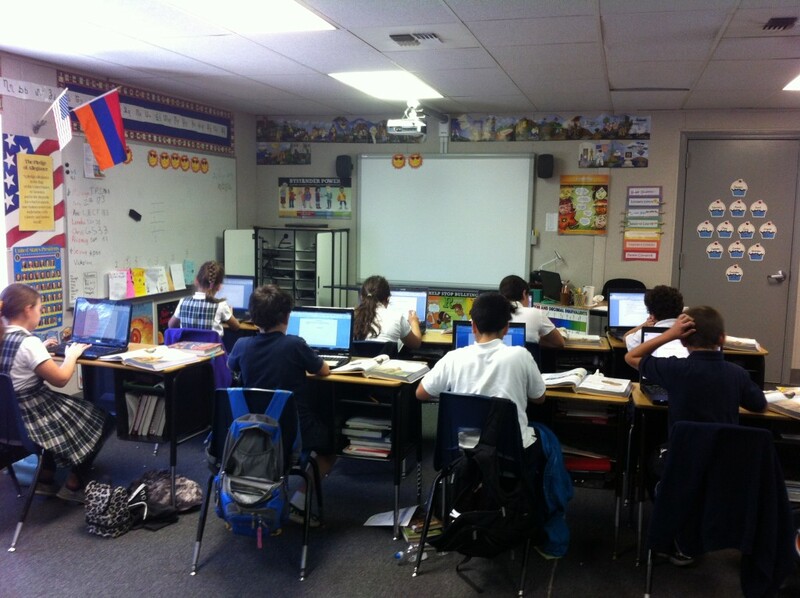 Students are given an opportunity to learn keyboarding and use their computers for word processing and research, with teacher guidance. 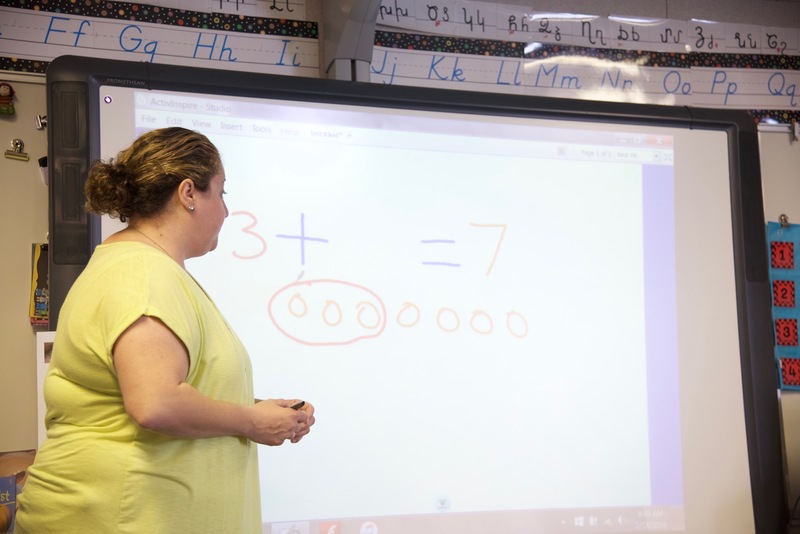 All classes are equipped with Promethean Smart Boards!